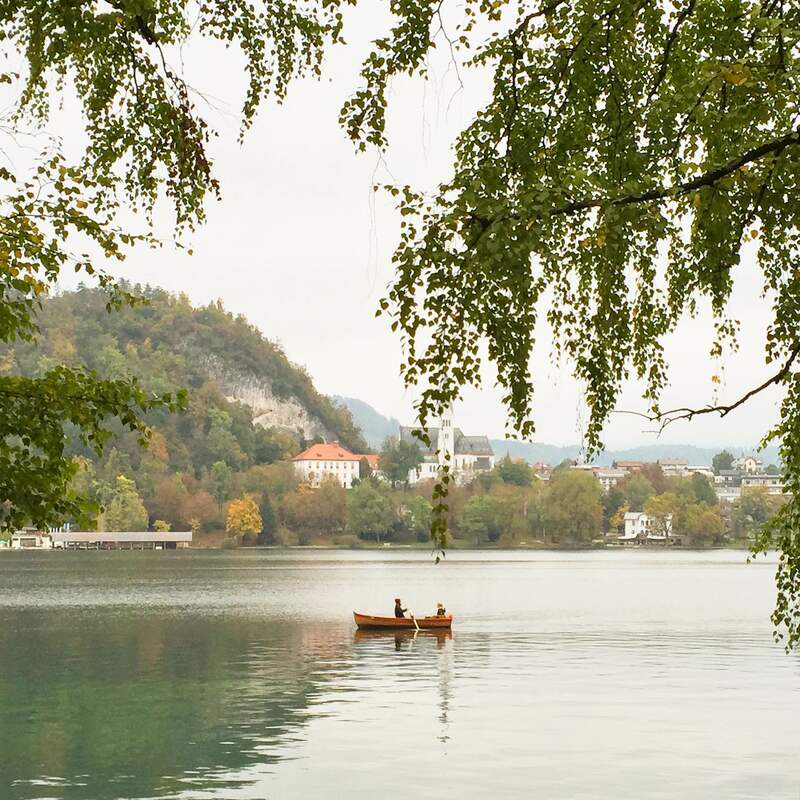 On the 10th of October 2015, I travelled to Slovenia for 24 hours solely for the purpose of visiting Lake Bled. 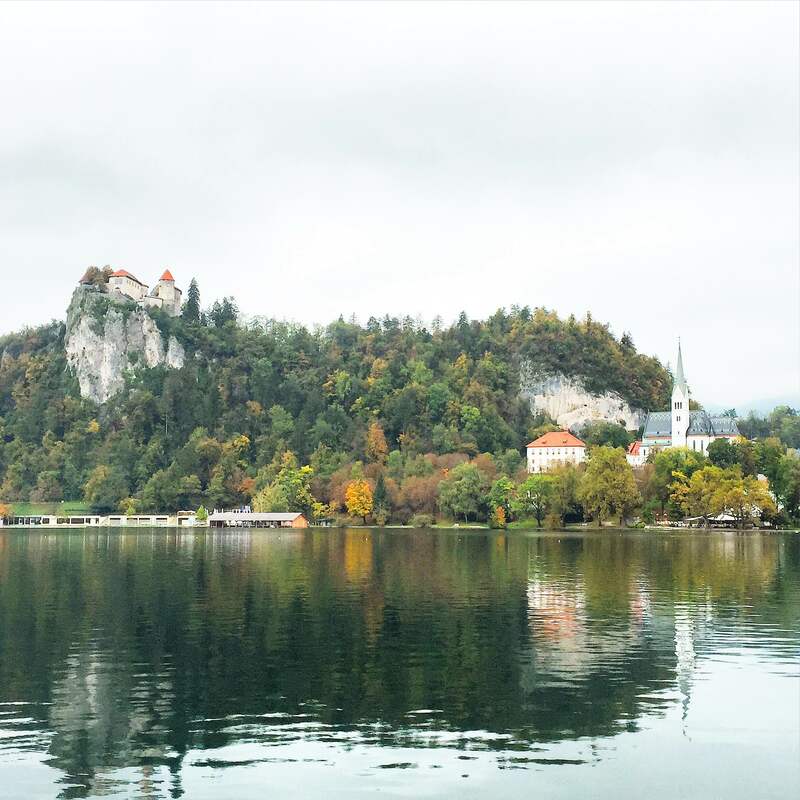 I would of loved to stay longer and explore more but due to time constraints I would have to settle for Lake Bled. And it’s definitely not a bad settlement. 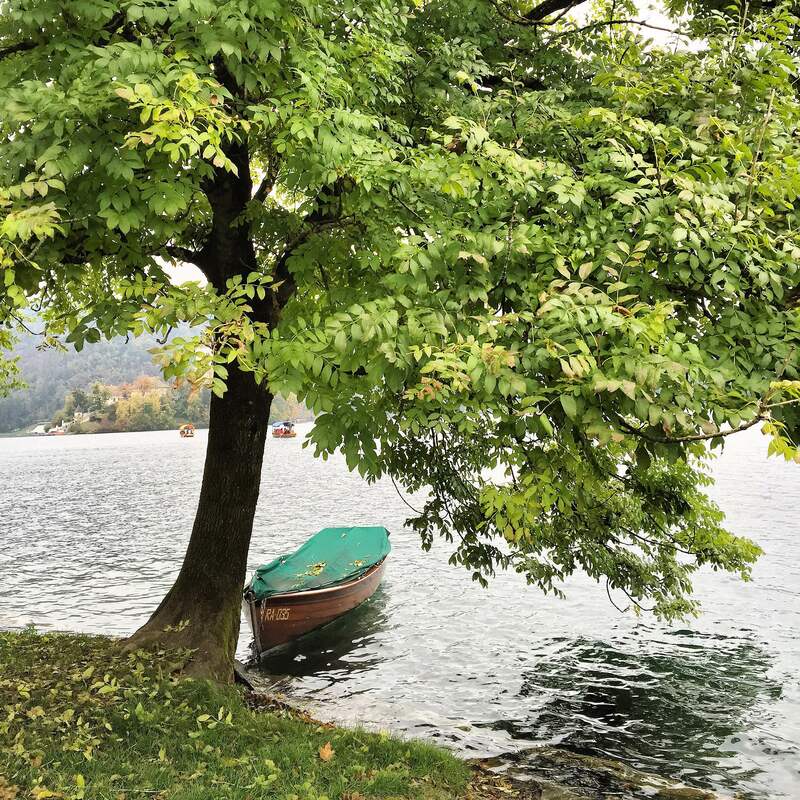 I have been longing to see Lake Bled for many years and would always just beam when others would post their photos of the beautiful lake. So when it was my turn, I literally squealed at my first sight of her not a care in the world if people stared because they did. 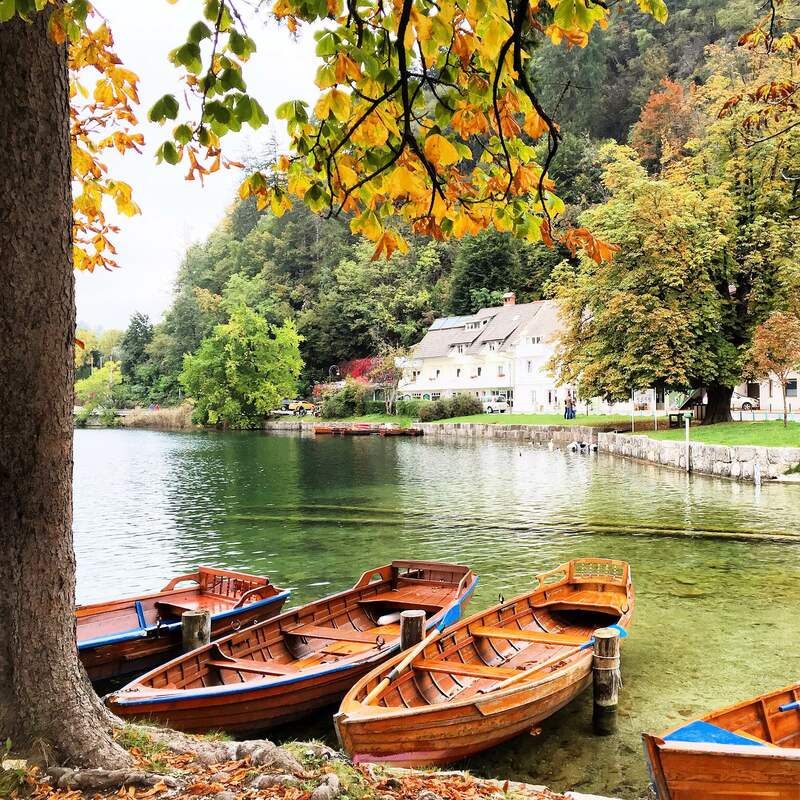 Here are some images I snapped in order; the first image are some boats being parked on the lake during Autumn. 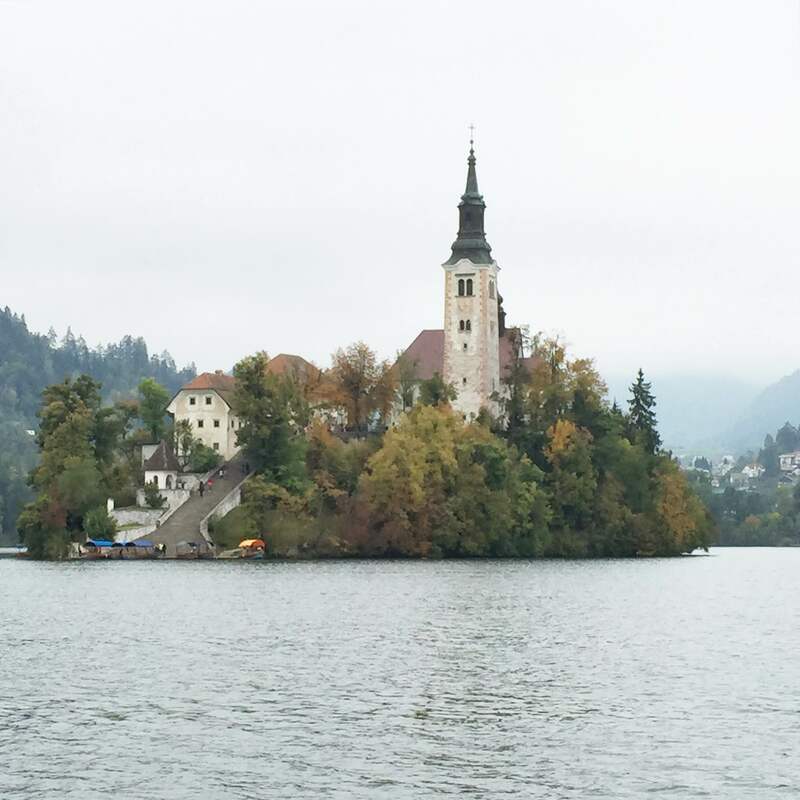 The next image is a view of Bled Castle and the next image is the Church of Assumption which you can visit with an entry fee. There are no motorised boats allowed on the water, a popular method of travel to the island is by renting a rowing boat which is the fourth image with another solo boat being parked aside in image five. 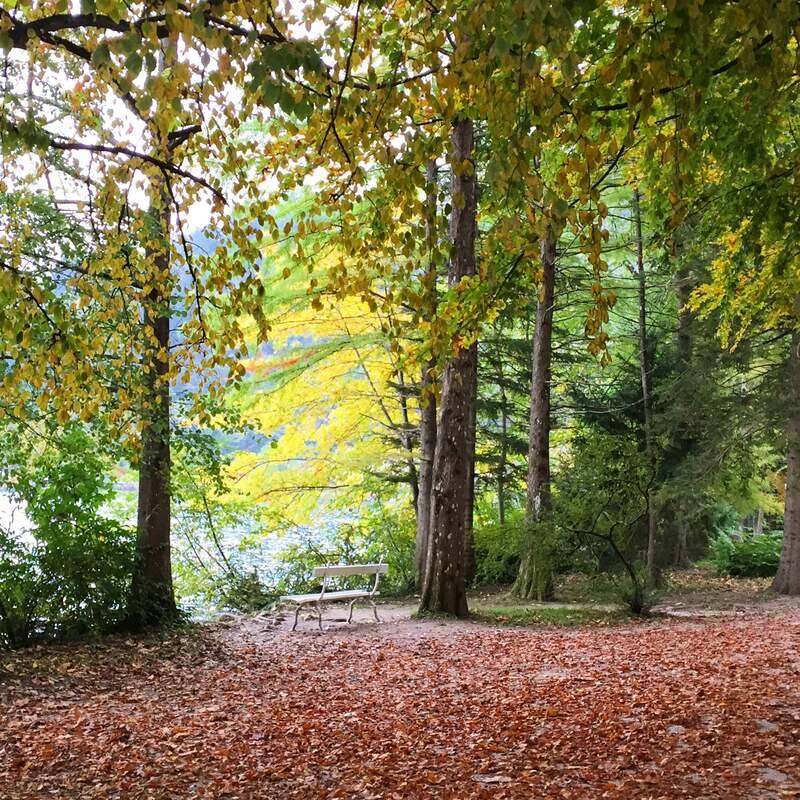 The last image was where I sat for some time just admiring the beauty of nature and Lake Bled watching people fish, read and simply just daydreaming. I hope you enjoyed this and hope you all have a great week.